If you’ll be joining us via the internet, please check back soon for detailed instructions about how to download and use our webinar software. We suggest you download the software 15-30 minutes in advance in order to get familiar with how it works. What Do The Plaintiffs Need the Money For? We here at Fair Voting BC are hoping to raise half the fees for filing the factum, which is why we’ve set the thermometer at $2500. If we reach this goal, we’ll recalibrate and aim to raise the entire $5000, so here’s your chance to do BC proud! You can also watch John Deverell (Fair Vote Canada) and Brian Gibb (President of Association pour la Revendication des Droits Démocratiques) describe the case in this 9 minute video from Fair Vote Canada’s 2010 AGM. Brian Gibb has his own blog on this charter challenge – click here to read and there is a good story on this challenge at Rabble.ca (click here to read). Island Tides (a Gulf Islands / Vancouver Island newspaper) published an article on January 13th, 2011 about this case. Download a PDF copy and check out page 7. 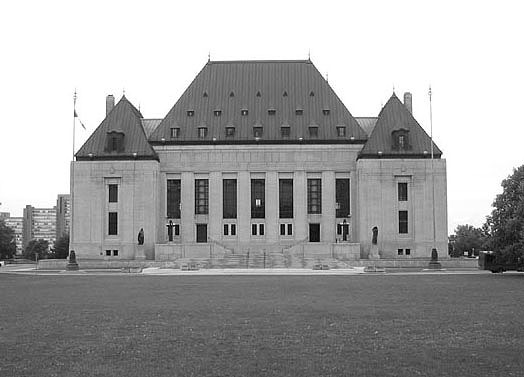 For information about an earlier federal challenge initiated by the Green Party (since dropped), please click here for a description of the case by the University of Toronto (Faculty of Law) Test Case Centre.